Selfie is life! Yes, that is true to me since I'm dubbed as the "Selfie King." In most of my events specially the one with the celebrities, I can even handle taking a selfie interview video which is a Runner Rocky's trademark. Therefore in any smartphone, I'm concern with its front camera so that I can take a perfect selfie with my subject! I was already introduced to the different smartphones from mid to hi-end. But still, most of them were lacking the basic needs of the blogger and vlogger like me. But thanks God, I found my new companion! 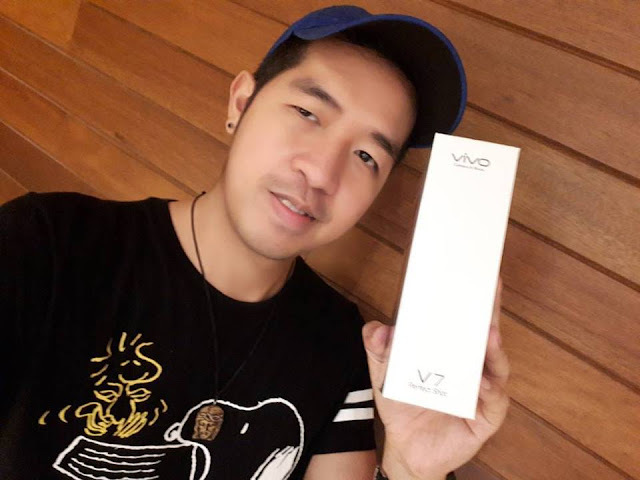 This time, I was introduce to the newest rising star - the Vivo Smart Phone. And I got its brand new model, the Vivo V7. I'm so excited to know this new phone very well. Yes, I'll unbox it very soon! 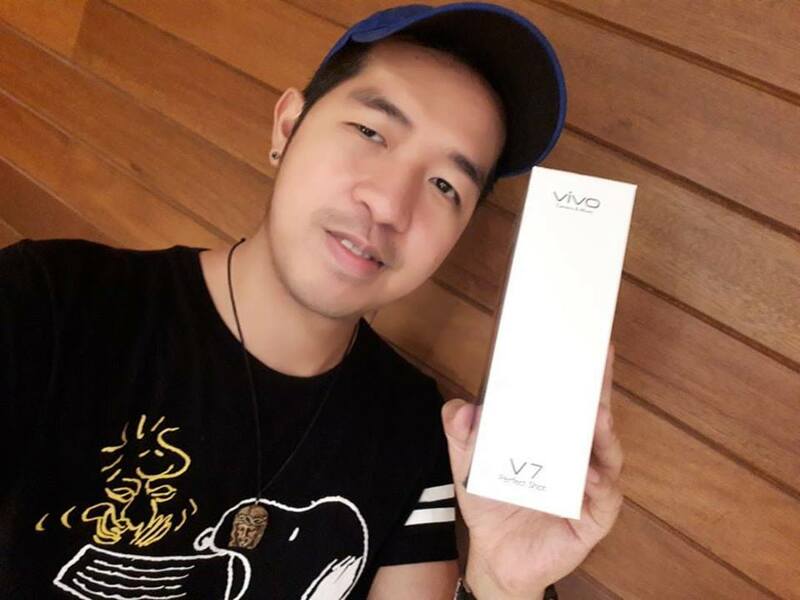 What do you think are the major features of this new Vivo V7? What makes it ahead against its competitors? How about its camera that I'm looking for? Will this be the one meant to me?! Well, will share all these things on my next post. Let me tease you for the meantime to keep your excitement burning! Promise, you'll be the one to witness the unboxing of my new phone companion. 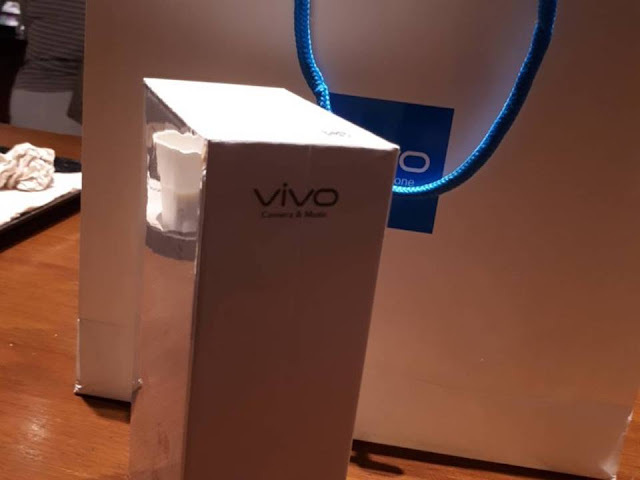 I'll capture every detail of this phone from inside the box until its complete setup. And later on, it will capture my precious moments from all of my passions which keep me busy.